1. Police security report on the state of loss of the ID card. 3. #500 receipt from Uniben Busary. 4. Letter of request to the director Crpu/Ictu, to be submitted at vice chancellor office, Uniben. Replacement of dafaced or broken ID cards should present the following. 1. #500 receipt from Uniben Busary. 2. 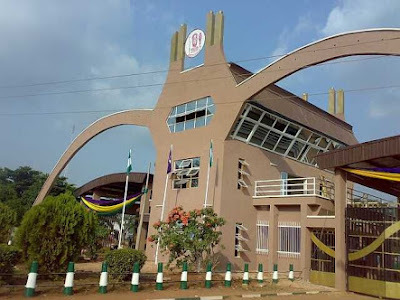 Letter of request to the director Crpu/Ictu, to be submitted at vice chancellor office, Uniben.